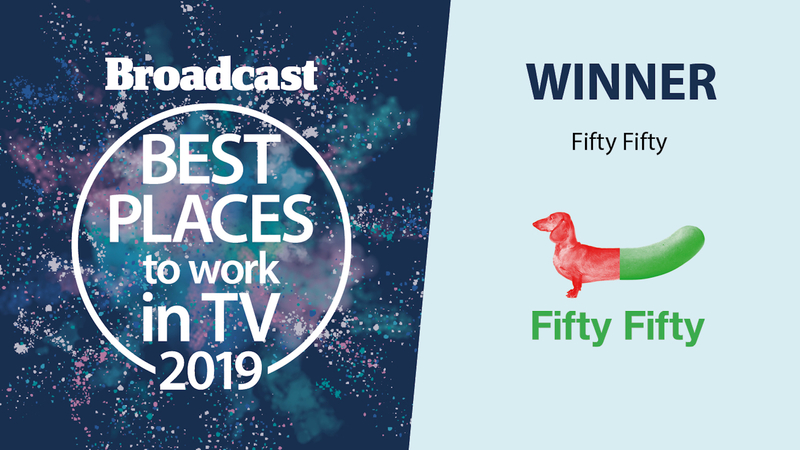 We are incredibly proud to be recognised in Broadcast’s ‘Best Places to Work in TV 2019’. The well-being and satisfaction of our team is incredibly important to us and we do all we can to provide a happy and inclusive environment for all. The people in our company make us who we are and we are especially thankful to them for feeding back their opinions and thoughts in the survey, not to mention the dedication and hard work they put in every day to make our company work. Well done team!